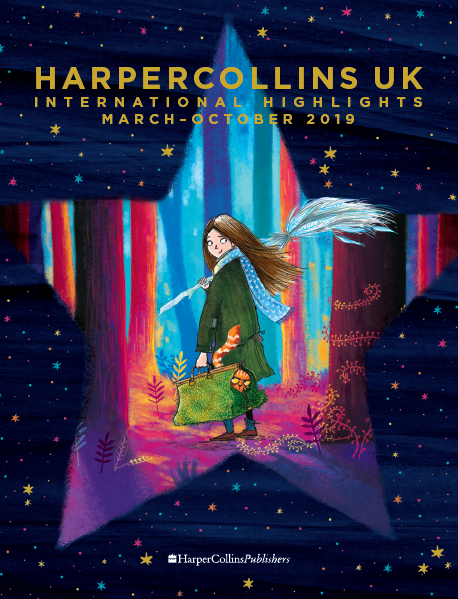 HarperCollins is delighted to announce that the new picture book from all-star collaborators David Walliams and Tony Ross will be called There’s a Snake in my School! and will publish on 6th October. This spectacularly slithery tale leads the charge of Walliams’ new publishing this autumn, with his novel for older readers following in November. Haunting, moving and beautifully written, The Secret Wife effortlessly crosses centuries, as past merges with present in an unforgettable story of love, loss and resilience. Here the book’s author Gill Paul discusses how she visit the historic city of St Petersberg to research this enthralling book about the Romanovs.